Food is an important part of life in many cultures. 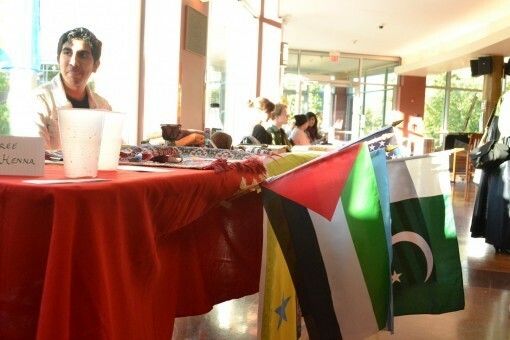 Here, at Lake Forest College, students embraced other cultures at the Annual Global Fest in September. Booths were set up for many regions of the world and many students created dishes from their native culture.